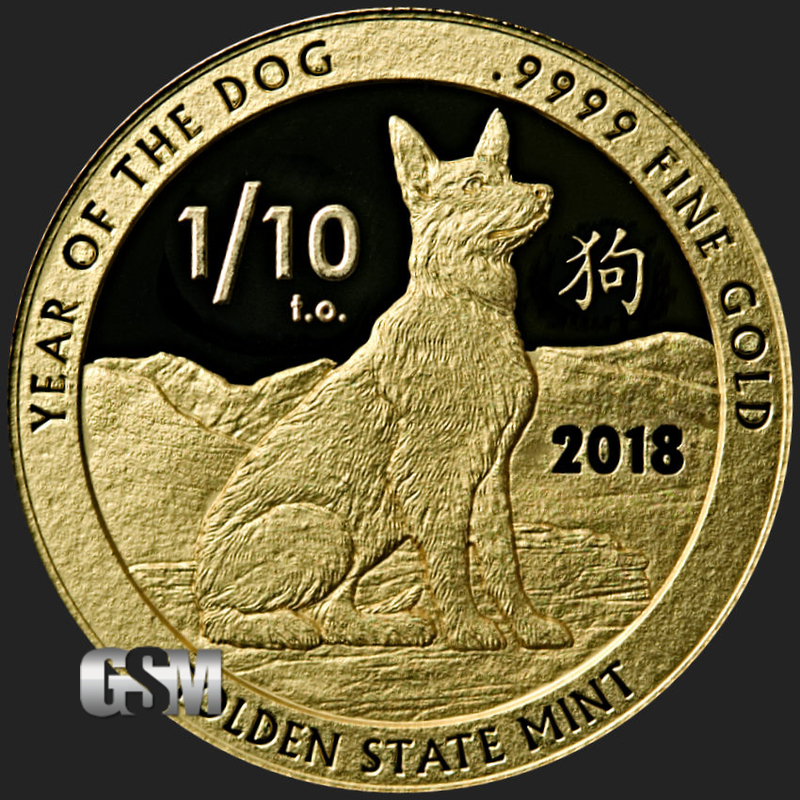 Golden State Mint is helping to bring in the 2018 Chinese Lunar New Year with our freshly minted .9999 Gold 1/10 oz Year of The Dog Rounds. This celebration, which begins on February 16, 2018, and ends February 4, 2019, is perfectly commemorated with this freshly minted, meticulously designed round from our Chinese Zodiac collection. 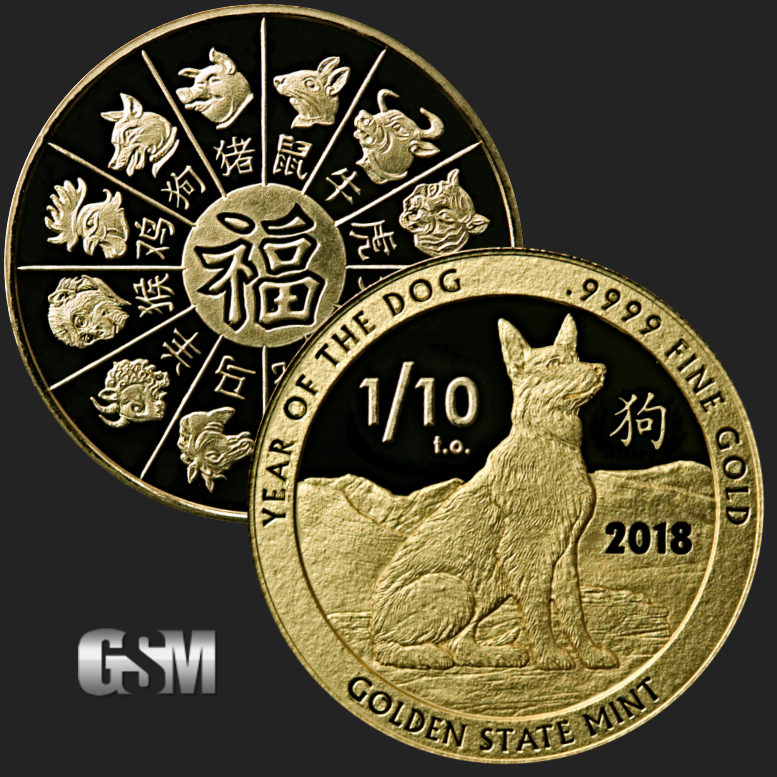 The front face (obverse) of the Year of the Dog displays a German Shepherd, with the Chinese symbol for dog. 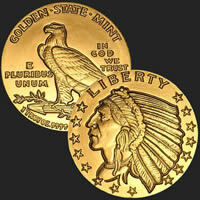 On the Rim of the round you can find the round’s purity noted and “.9999 Gold”. 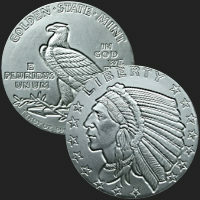 “Golden State Mint” at the bottom. 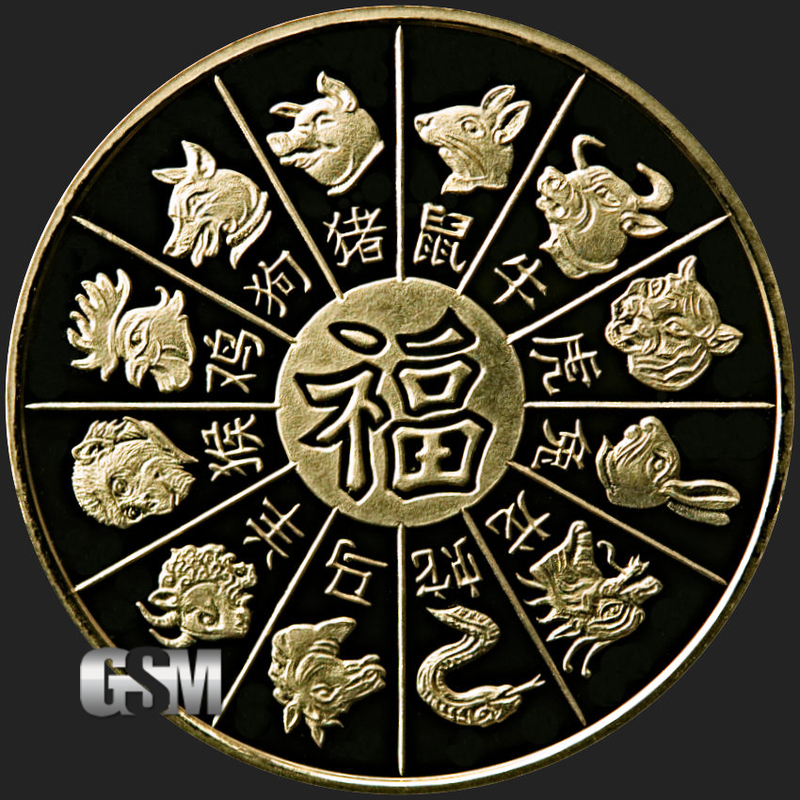 On the reverse of the Year of the Dog Round there is an attractive wheel design that depicts all twelve animals, along with their Chinese symbol, that are represented in the Chinese zodiac; the rat, ox, tiger, rabbit, dragon, snake, horse, goat, monkey, rooster, dog, and pig. 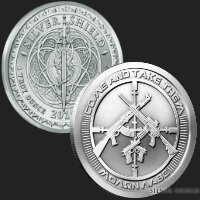 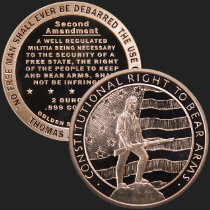 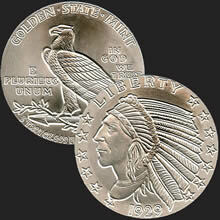 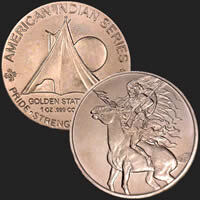 These beautifully designed rounds are a stunning example of artistry that is expected from Golden State Mint, and are a fantastic addition for any collector.